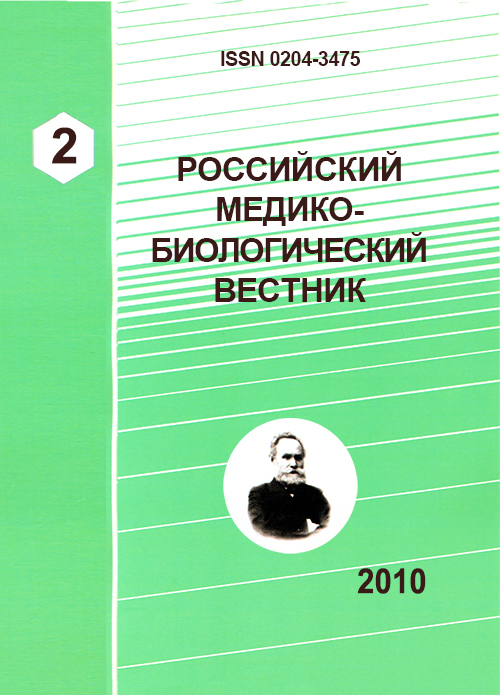 Authors: Seleznev S.V., Seleznev S.V. Studying one-year mortality in patients with congestive heart failure due to ischemic nature. Material and methods: a prospective analyses including 84 patients with coronary artery disease and congestive heart failure was performed. Clinicodemographic peculiarities, cardiac ultrasound, Holter monitoring, including heart hate variability were analyzed. Results: 3-4 NYHA class classification, left atrium ≥ 5,0 cm, left ventricular eng diastolic size ≥ 7,4 cm, left ventricular ejection fraction ≤ 35%, SDNN ≤ 90 ms were one-year mortality predictors. Chronic heart failure, coronary heart boelzn, heart rate variability. Российские рекомендации «Диагностика и лечение стабильной стенокардии / Комитет экспертов ВНОК, председатель Ю.М. Поздняков // Кардиоваскулярная терапия и профилактика. - 2008. - № 7(6) (Прил. 4). 2. Современные алгоритмы оценки прогноза у больных с ХСН. Сравнительная характеристика МНП-возрастной модели выживаемости (НЕВА-75) и Сиэттлской модели сердечной недостаточности (Seattle Heart Failure Model) у больных 75-85 лет / Е.В. Шляхто [и др.] // Сердечная недостаточность. - 2009. - Т. 10, №1. - С. 4-7. 3. Burch G.E. Ischemic cardiomyopathy: diagnosis, pathophysiologic, and therapeutic considerations / G.E. Burch, T.D. Giles // Cardiovascular clinic. - 1972. - Vol. 4, № 1. - P. 203-220. 5. Classification of the cardiomyopathies: a position statement from the European Society of Cardiology Working Group on Myocardial and Pericardial Diseases / P. Elliott [et al] // Euro Heart Journal. - 2008. - Vol. 29. - Р. 270-276. Felker G.M. A standardized definition of ischemic cardiomyopathy for use in clinical research / G.M. Felker, L. K. Shaw, C. M. O'Connor // Journal American College Cardiology. - 2002. - Vol. 39. - P. 210. 7. Heart Rate Variability. Standards of Measurement, Physiological Interpretation, and Clinical Use Task Force of the European Society of Cardiology the North American Society of Pacing Electrophysiology / A. John Camm [et al.] // Circulation. - 1996. - Vol.93. - P. 1043-1065. Report of the WHO/ISFC Task Force on the Definition and Classification of Cardiomyopathies / WHO/ISFC Task Force // British Heart Journal. - 1980. - Vol. 44. - P. 672-673. Copyright (c) 2010 Seleznev S.V., Seleznev S.V.